Are you ready to take your Italian to the next level? Would you like to speak like a real Italian? What would it be like if you could really live and experience the Italian language?? 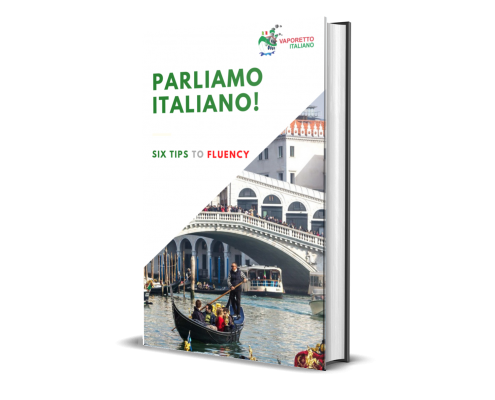 to learn how to improve your Italian easily and with fun. Link a: Ebook PARLIAMO ITALIANO! 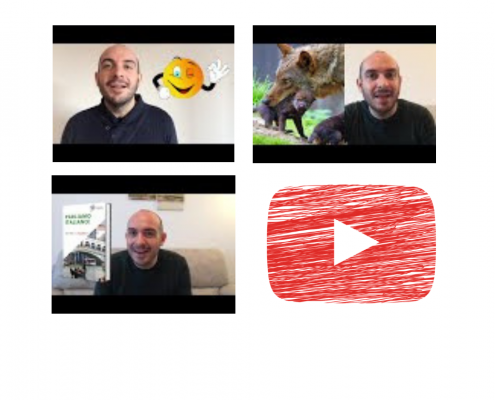 Watch my latest videos to access all the secrets of the Italian language! 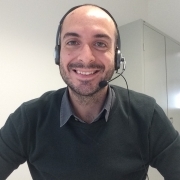 If you are ready to learn and you really want to improve your Italian, it’s time for you to book a trail lesson with me. If you’re looking forward to speaking like a REAL ITALIAN, click here and let’s have fun together!